Every culture around the world has examples of wearing necklaces and pendants for ritual and ornamentation. 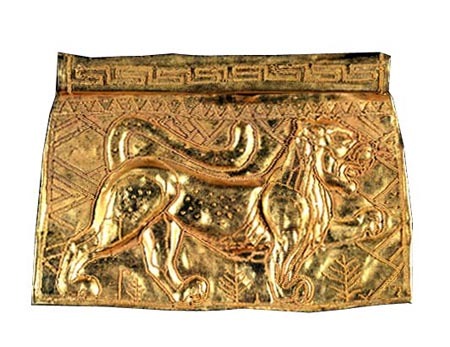 An Etruscan lion pendant fashioned in hammered gold. 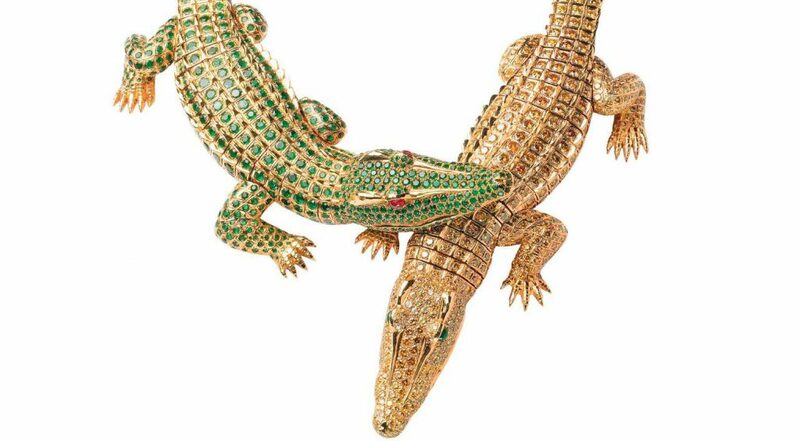 Jewelry worn around the neck is often the largest and most conspicuous. 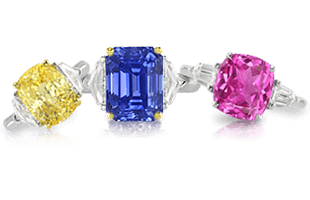 Gemstones too large to wear comfortably in a ring or in earrings can be suspended from the neck with little discomfort or impediment to movement. 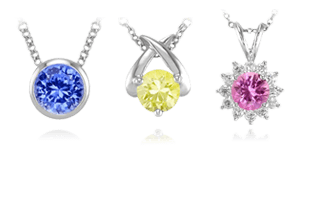 The terms “necklace” and “pendant” are often used interchangeably, but necklaces and pendants are in fact two distinct items. A necklace is a piece of jewelry worn around the neck. 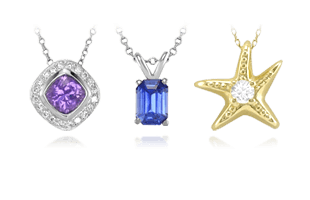 A pendant is a jewel that is worn suspended from a chain. 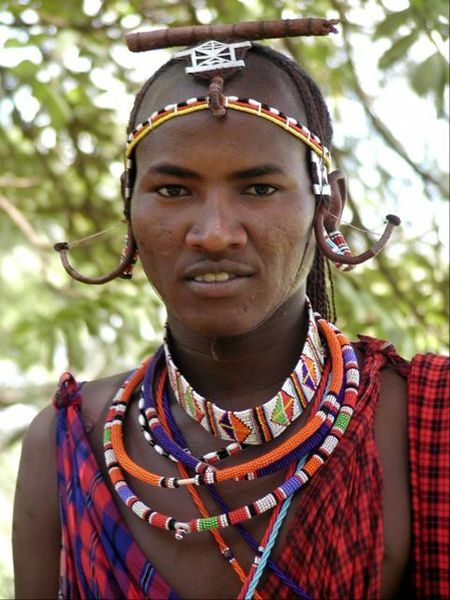 Maasai man wearing traditional necklaces. Necklaces have been worn since the dawn of civilization. The earliest necklaces were made of natural shells or stones. These were replaced by fashioned beads, which have been found in prehistoric grave sites. The ancient Egyptians routinely made beads of glass and glazed pottery and would fashion these items into necklaces. 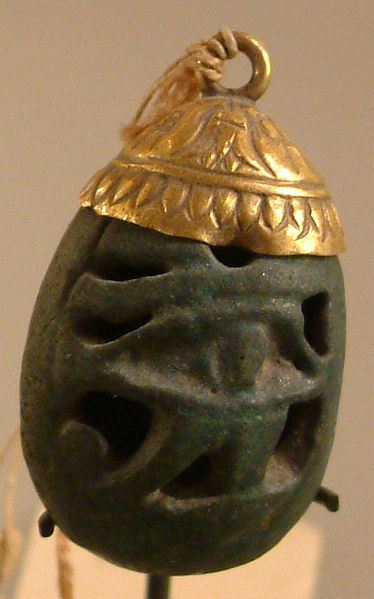 An ancient Egyptian pendant with an eye of Horus. In antiquity, beads were not only used for ornamentation, they were also essential articles of trade and served as a form of currency. Beads from various civilizations spread far and wide, as did the tradition of the necklace. With the invention of the chain, pendant necklaces also became popular. We know that the ancient Egyptians, Greeks, and Romans habitually wore charms around their necks to protect themselves from evil. 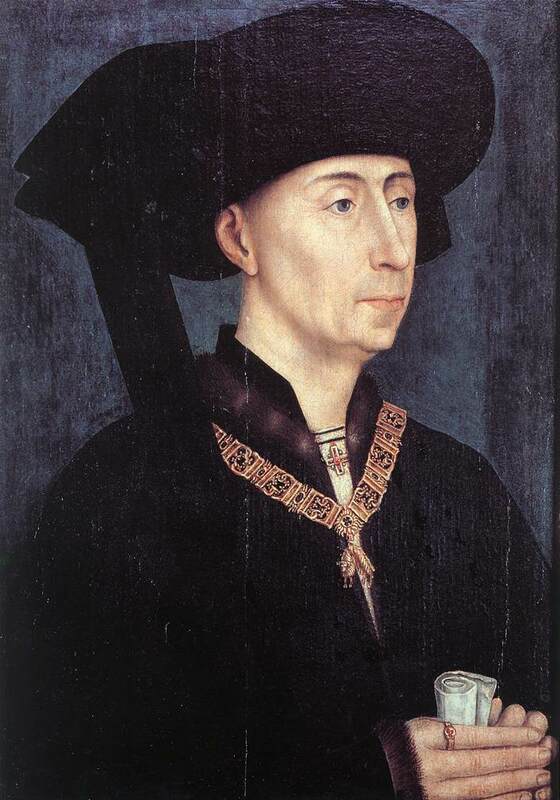 Philip III, Duke of Burgundy wearing the necklace of the Order of the Golden Fleece (Roger van der Weyden, c. 1450). Necklaces were also used as emblems of power and authority in the Middle Ages. 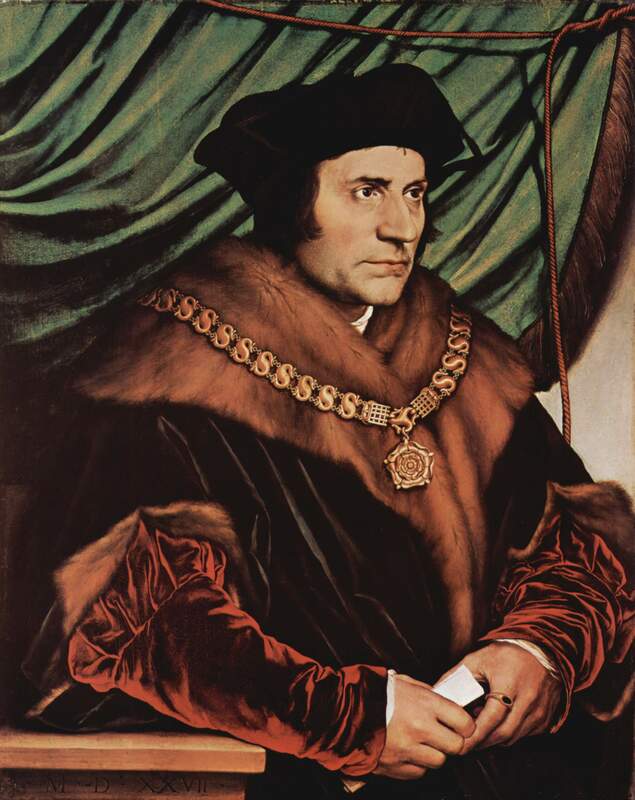 Both kings and the clergy wore huge collars of gold, enamel , and gemstones, complete with their insignia or badge of office. During the late Gothic and early Renaissance periods, necklaces became a more integral part of dressing than brooches, and began to be a mark for wealth and social status. Sir Thomas More wearing the Collar of Esses with the Tudor Rose Badge of Henry VIII, by Hans Holbein the Younger (1527). Throughout the ages, necklaces and pendants have never gone completely out of style, although during the early 17th century they were not as popular because ruffs and lace collars were considered the height of fashion. The trend of necklaces and pendants have often followed the lowering and raising of necklines on women’s clothing. 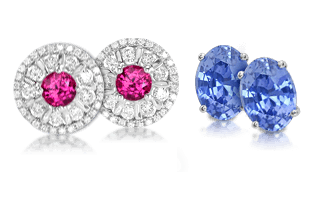 With the history of necklaces and pendants explored here, we progress next to Necklaces and Pendants | A Guide to Elements of Style and Settings.